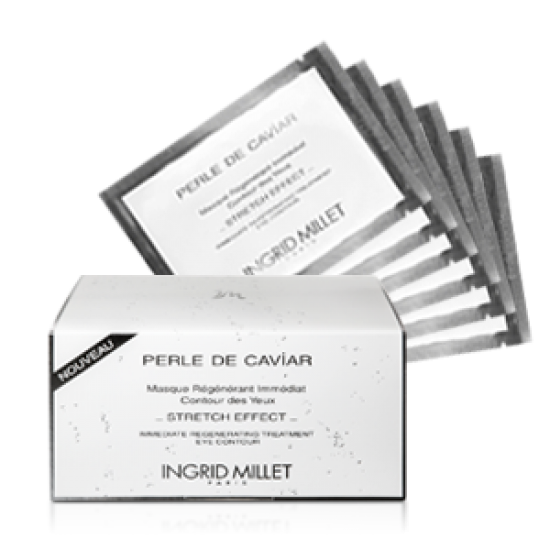 This new Caviar Lifting Mask utilizes Bio Cellulose, the most advanced mask technology, to efficiently deliver beneficial nutrients into the dermis. The mask adheres to the face like a second skin. The gel-like texture of the mask instantly cools and regulates body temperature. 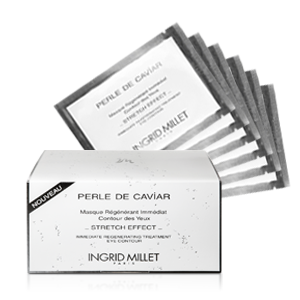 The fibers of the Caviar Lifting Mask are 500 times finer than conventional tissue masks, enabling the Bio Cellulose to instantly lock moisture into the skin and enable a deeper penetration of the key ingredients. 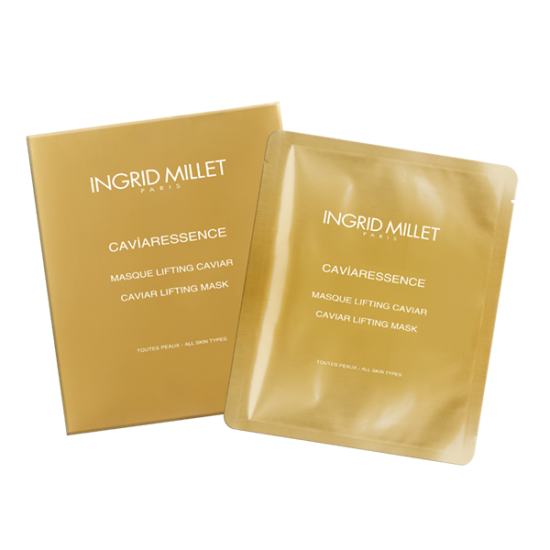 This mask contains Caviar extract and Marine Collagen which provide skin with intensive nourishment and repair, boosts skin’s vitality and stimulates collagen production. 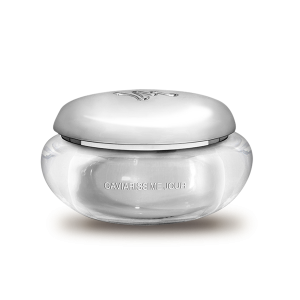 It is enriched with exclusive Bio-Polymer Complex, which immediately reduces fine lines & wrinkles and provides an instant tightening effect. Skin looks brighter and more even, leaving a soft and smooth feeling. 1. Remove mask from packaging and gently unfold. 2. Apply mask onto a clean, dry face, smoothing and spreading evenly onto facial contours. 3. Leave the mask sheet on for 15-25 minutes. Remove mask and discard after single use. 4. Gently massage the remaining essence into skin for complete absorption. For best results, use 1-2 times per week. 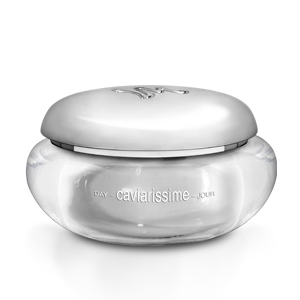 - Reduce wrinkles & erase expression lines, plumps & smoothes skin & relax facial micro-tensions. 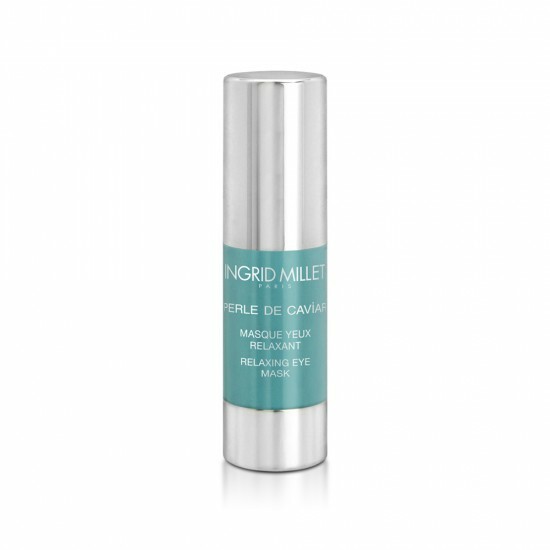 - A key active ingredient replicating the skin’s own vital complexes, essential for a youthful complex. 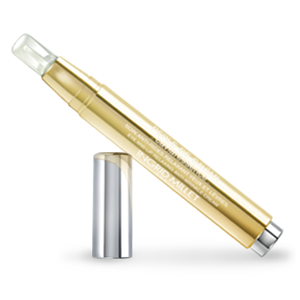 Apply the product (1 pump for each eye) under the lower eyelid, upper eyelid then smoothing the eye contour wrinkles. 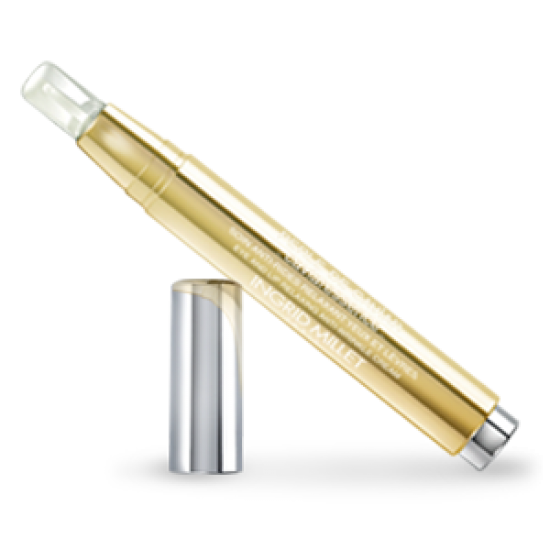 Apply the product (1 pump for the lip contour) above the upper lip, lower lip, then smoothing vertically the micro-lines of the lip contour. Repeat this smoothing action 3 times on these 3 areas. 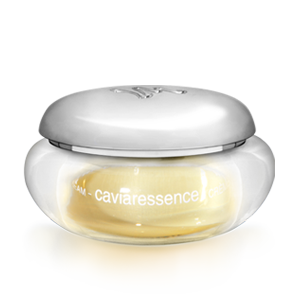 For treating specially the facial wrinkles, Eye & Lip contour cream applicator can be used again after cleansing to apply caviaressence serum. - A key active ingredient replicating the skin's own vital complexes, essential for a youthful complex. 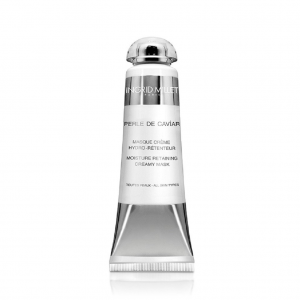 - The Cream use in morning and night after cleansing, to prevent expression lines from developing. 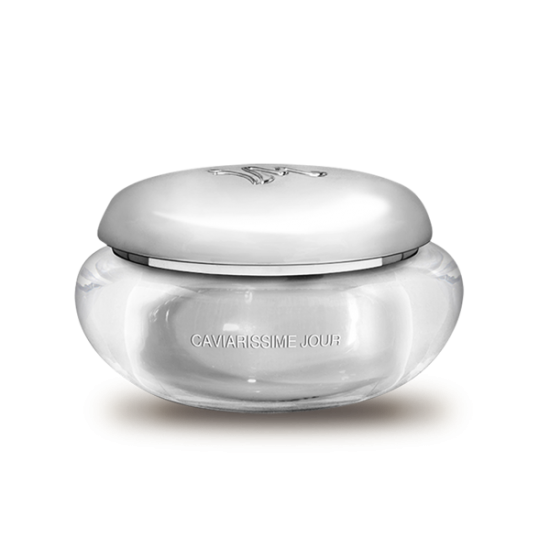 - Use in conjunction with Serum for best result. 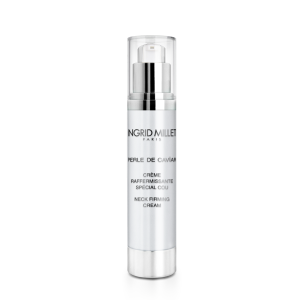 - Use Serum morning and night, concentrating on existing wrinkles, then apply the Cream for a smooth, comfortable sensation and optimal effectiveness. This Neck Firming Cream is specially developed for the delicate neck and décolleté area to improve the appearance of wrinkles and sagging skin. 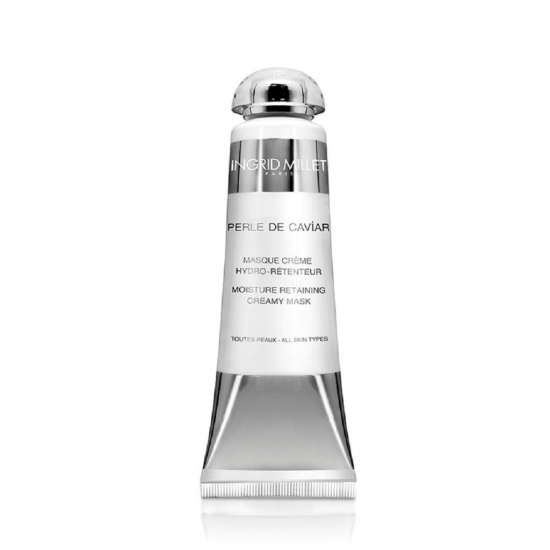 It firms, tones and protects the vulnerable skin on the décolleté and neck. 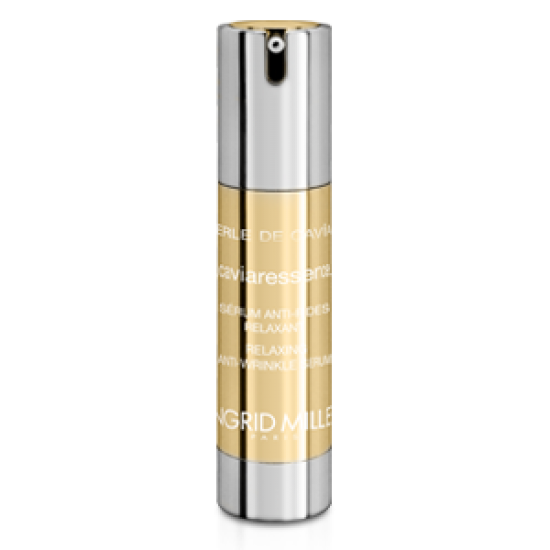 Its exclusive blend of Hydrolyzed Wheat Protein and Hygroplex HHG helps smooth the look of lines and wrinkles with an immediate “lifting” effect. 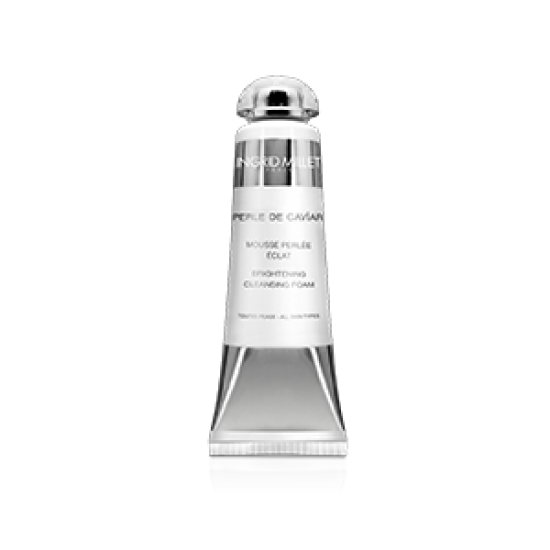 The sheer formula melts into the skin with a silky touch. 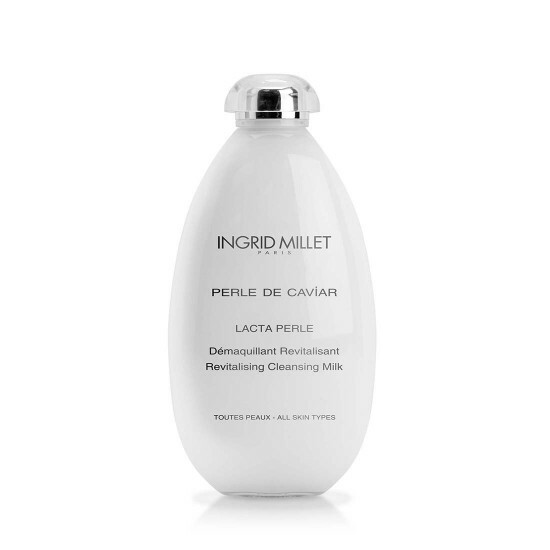 Apply every morning and/or evening onto a clean neck and décolleté. Gently massage into the skin, using light upward strokes until completely absorbed. Use after Neck Revitalizing Elixir. 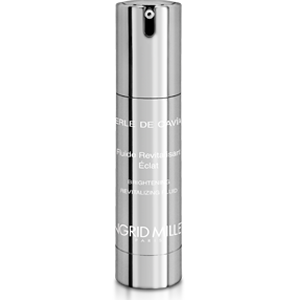 Neck Revitalizing Elixir is a powerful mix of natural oils with synergic moisturizing and rejuvenating properties. It replenishes the lipid levels in the skin, restoring comfort, softness and elasticity. 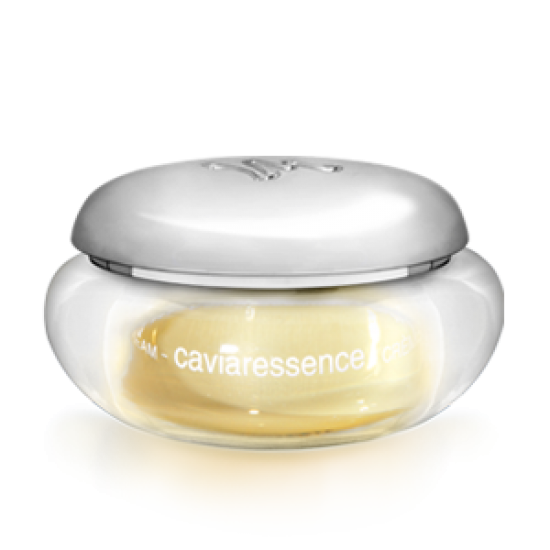 Caviar Extract work together with Vitamin E helps to diminish the fine lines and wrinkles and plump up the skin. Apply morning and evening on cleansed neck, pump 1-2 drops of elixir. Gently massage until complete absorption. - Anti-Wrinkle action. 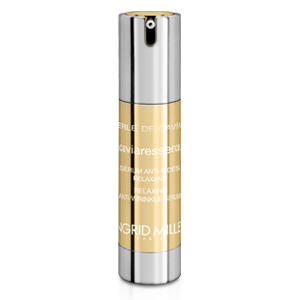 Boost the synthesis of skin molecules, reactivating cell regeneration. 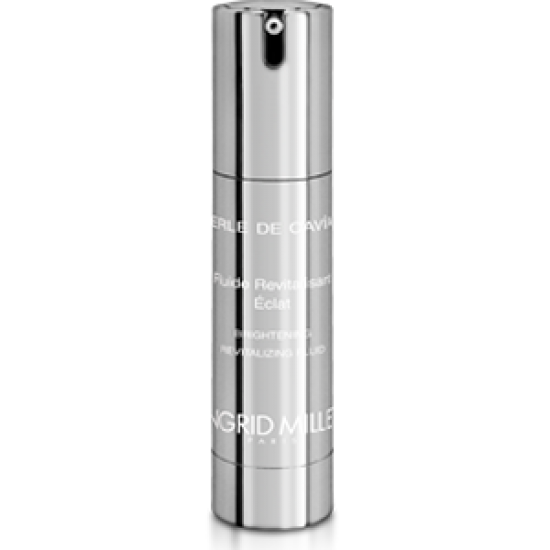 - Helps to counteract the slowdown of natural skin functions. - Exceptional regenerating properties. 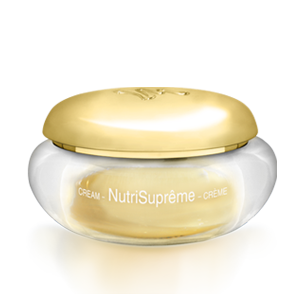 Intense nutrition for skin. 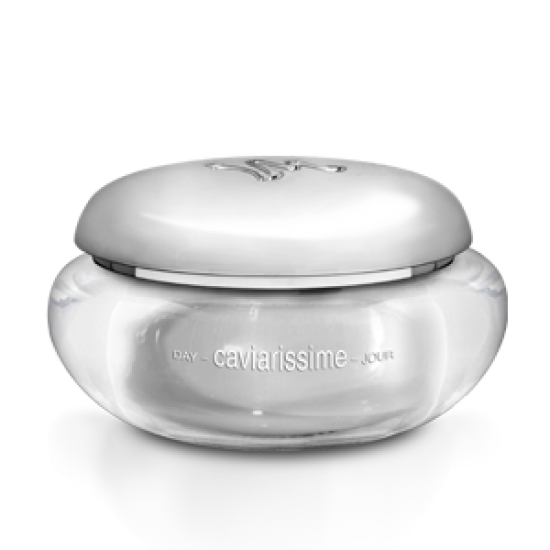 - Improves skin radiance. 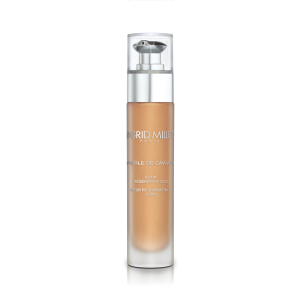 Fights against irregular melanin production. 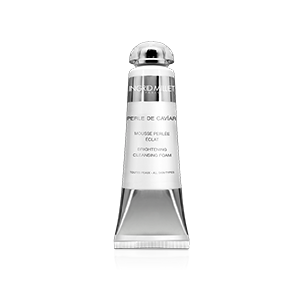 Apply morning and evening on perfectly cleansed skin.